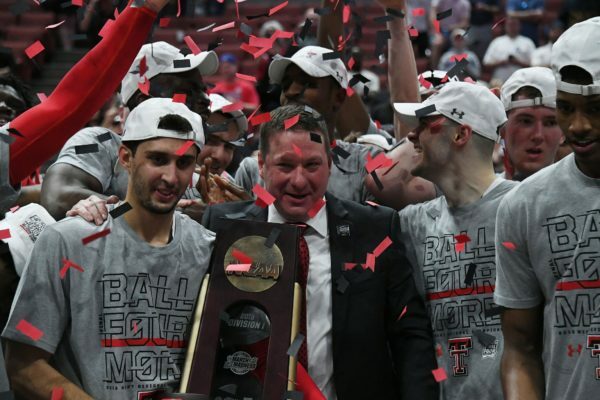 This entry was posted on Friday, April 5th, 2019 at 8:31 am by Matt Eisenberg	and is filed under 10 questions, 2019 ncaa tournament, feature, Regular Features. 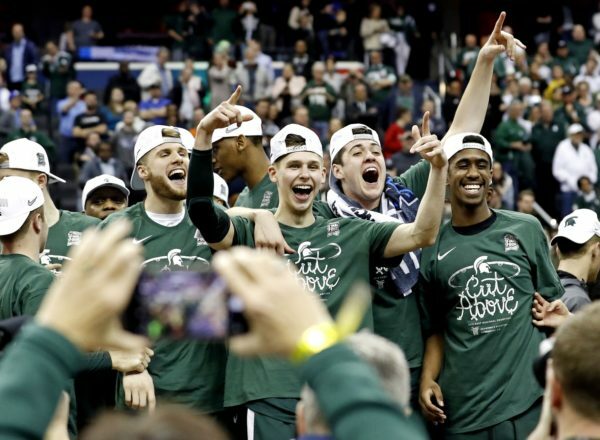 Tagged: Cassius Winston, davide moretti, jarrett culver, michigan state, Nick Ward, norense odiase, tariq owens, texas tech. You can follow any responses to this entry through the RSS 2.0 feed. You can leave a response, or trackback from your own site.